I’m starting to think I have a tendency to overdo things just a wee bit. I really just wanted to make an easy, one-layer apple cake. I was picturing a light dusting of powdered sugar over the top. A snack cake. We could eat it for breakfast…lunch…dinner…snacks in between. Nobody would judge us because the name implies (insists?) we eat it between meals and often. That’s how we do with delicious snacks. But then I couldn’t stop thinking about how glorious a super thick layer of brown butter buttercream would be. I mean, I know you agree with me. And then my simple spiced apple cake suddenly had jazz hands. Mega jazz hands. And nobody, and I mean, NOBODY, was sad about it. The crumb on this bad boy will have you coming back for more, no doubt. It’s moist. Yep, we refer to cakes as moist around here. And it’s loaded with a whopping two cups of apples with just the right amount of spices, nothing excessive. So you’re wondering what sent me on the spiced apple cake train? Fall? Yes. Apples on my trees? Yes, indeed. But more importantly and to an extremely superficial point, I had just purchased the most exquisite straight edged, square 9X9 pan. It’s by Nordicware (this isn’t an ad…just sharing) and it distributes temperature like a dream. So basically I wanted to see a square, straight-edged spiced apple cake. And that’s what consumes my days folks, in a nutshell. Apples. My two favorite baking apples are Gala and Granny Smith. There are a host of other good baking apples. You want something crisp and flavorful that won’t become mealy and too soft while baking. I also didn’t peel my apples for this and I swear you can’t even tell. The apples are cut in a small dice. But you do you. Nutmeg. Fresh grated nutmeg will change your life. Ditch the pre-ground stuff and start grating it as you bake. The smell is sublime. Simplify. This is the ultimate snack cake. 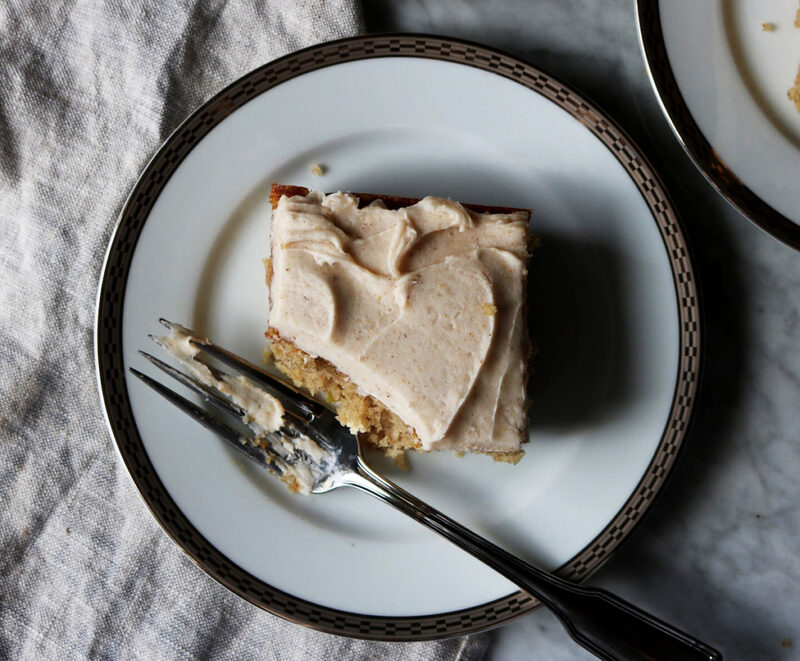 The brown butter buttercream makes it especially decadent. 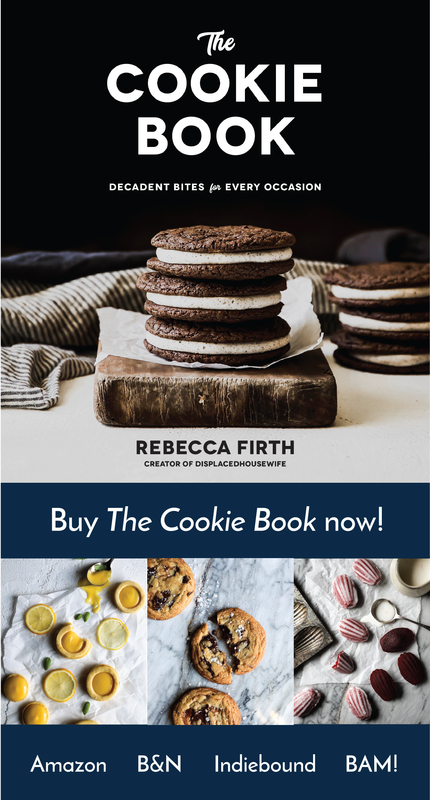 But if you’d like to take it down a notch, make it a wee more casual or just can’t bear the thought of whipping up some buttercream before you take a bite, then just sift some powdered sugar over the top and call it a day. 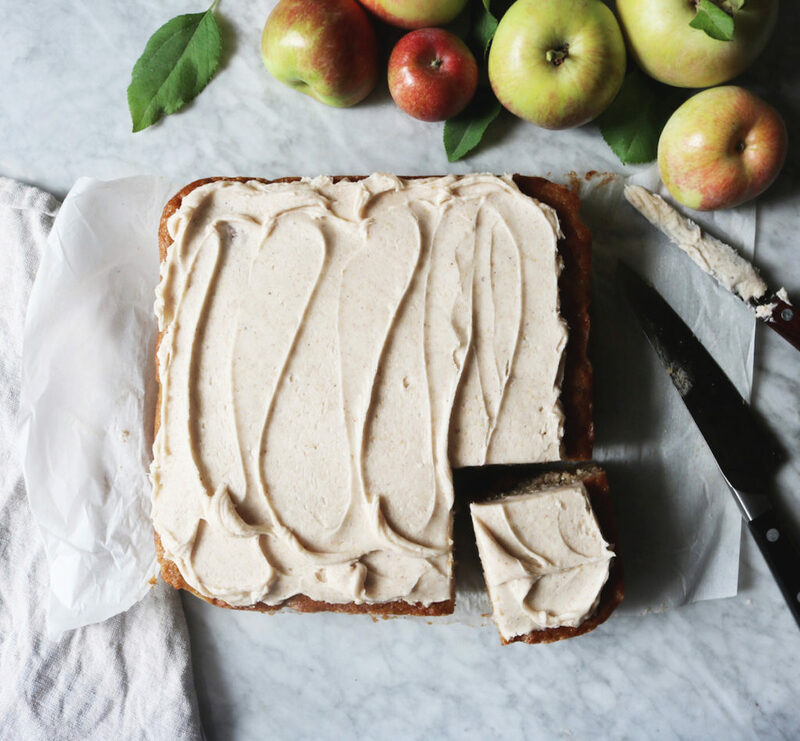 Let’s make some jazzy spiced apple cake, shall we? Preheat the oven to 350 degrees F. Grease, flour and line a 9 X 9 baking pan with parchment paper letting the excess fall over the sides of the pan. In a medium bowl add the diced apples, brown sugar, flour, lemon juice, cinnamon and nutmeg and stir to coat. In a large bowl, whisk the eggs and sugar until light and fluffy, about 4 minutes. Continue whisking and add in your sour cream, oil and vanilla extract. In a medium bowl, whisk together the flour, baking powder, baking soda, cinnamon, sea salt and nutmeg. Add the flour mixture and milk alternately to the sugar-egg mixture, ending with the milk. Fold the apple mixture into the batter in as few strokes as possible. Pour of the batter into the prepared pan. Gently tap the pan on the counter several times to release any trapped air bubbles. Bake for 35-40 minutes in the center of the oven or until a toothpick pressed into the center of the cake comes out clean. Let cool for 50 minutes in the pan then remove (using the excess parchment paper to pull it out of the pan) onto a rack to finish cooling. 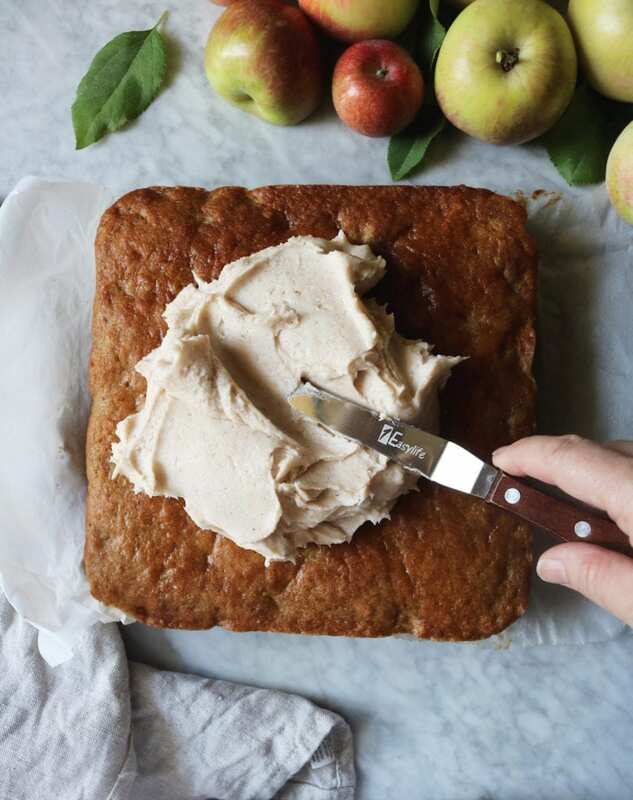 While the spiced apple cake cools, prepare your buttercream. Place the butter in a medium saucepan and melt over medium low heat. Once melted, crank up the heat to medium high. Stand by, stirring and watching. Small golden bits will start to settle on the bottom of the pan and it will start to smell delicious and nutty. Once this happens, take it off the heat and pour into a medium, heat-safe bowl to cool a bit. Bake From Scratch did a Q&A with me about mooncakes, posted my original recipe AND they’re doing a mooncake mold giveaway. I hope you’ll check it all out!!! Charleston. You guys, it’s so soon! I’m so excited to get on an airplane and have some delicious food and enjoy good conversation with people I’ve only admired from afar. So I’ve mentioned before that my dad’s family is from South Carolina. Specifically it’s Clover, South Carolina. I’ve emailed the town’s unofficial historian to see if they can find my great grandfather (a cotton farmer), Aunt Martha and Uncle Boyce’s (a bootlegger…naturally) homes. Wish me luck. And if by chance any Clover, South Carolina folks follow me, drop me a line! Sinner. Have you guys watched this series? It just concluded last week. Very creepy, weird, binge-watchable. Sending lots of love + light! 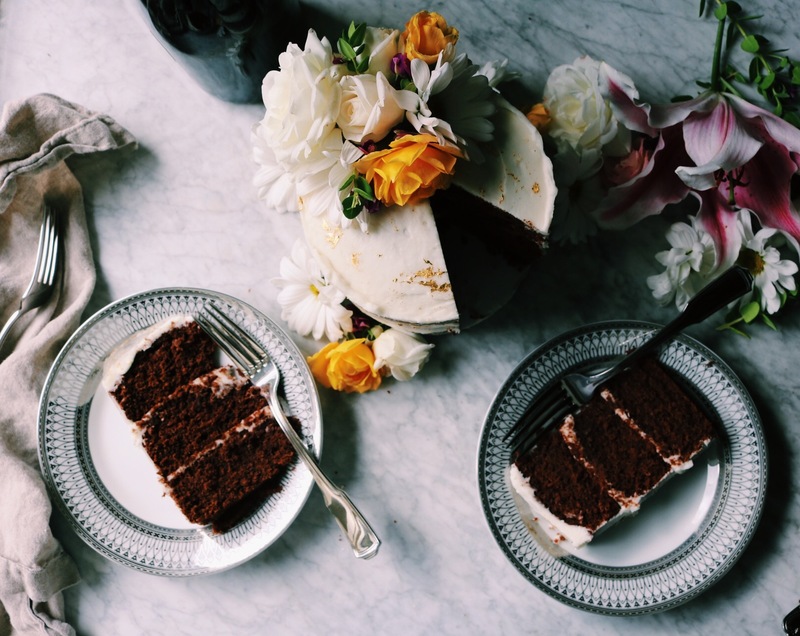 I have recently subscribed to your blog, and this cake was listed as in the top recipes of 2018. I am from Australia and am a little confused by your pan measurement, a “9 x 9 loaf pan”. This would be a square pan, however in Australia a loaf pans is long and rectangular. Looking forward to making the cake as the ingredients seem delicious. 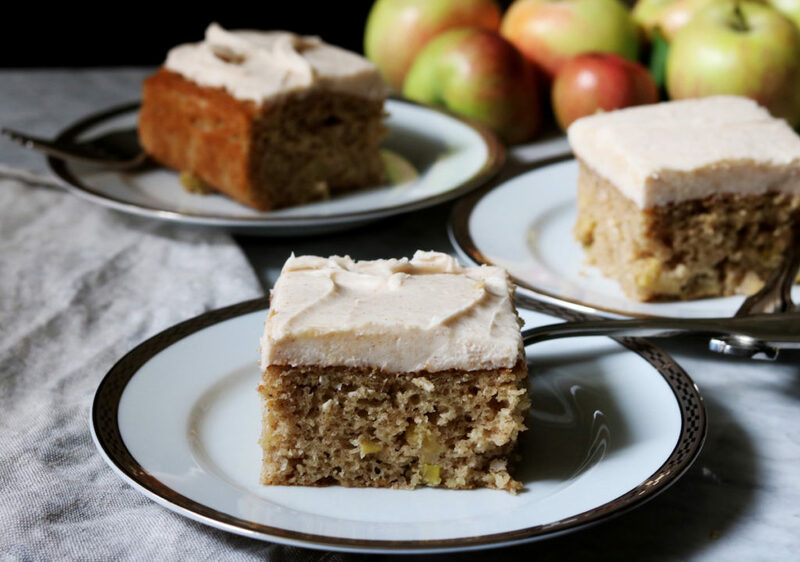 Apple cake is all I think about lately and this one is tops. I just made this cake for a family dinner and it was devoured!!! That brown butter icing was nothing short of amazing and the cake had the perfect amount of spice. 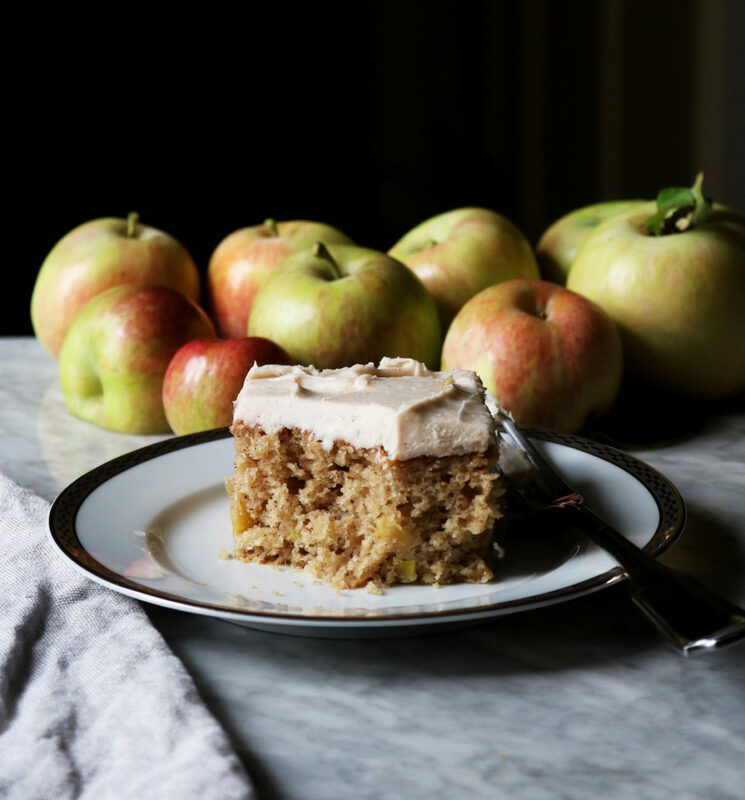 I used ambrosia apples and they were perfect in this cake. Oh my goodness! Good thing the kids are at school. I licked the bowl clean twice! Delicious cake, even better icing! This was supposed to be dessert tonight…hope it makes it! I made this a couple weeks ago and I was unbelievably good!! Do you think it would hold up well as a tiered event cake?? Thinking about making it for a fall christening cake. The flavors are just perfect! This looks amazing…I can not wait to try it! We went to the apple orchard a couple weekends ago and I still have about ten honeycrisp apples. Would honeycrisp work? This looks so amazing, really excited to make this, esp. since I just went apple picking :) Question…am I able to sub greek yogurt and almond milk for sour cream and low fat milk? And is it possible to use whole wheat pastry flour over regular flour? Let me know, those are just what I have handy! Thank you!! I made this today and it is amazing. – Baked in a 8×8 pan since I didn’t have a 9×9 and baked for 47 minutes. I’m totally with you Rebecca! The mega jazz hands version of anything is always best! 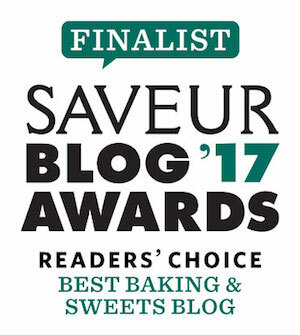 That brown butter buttercream sounds amazing! And a nice thick layer too. And how lucky are you to have your own apple trees? I’ve got a great square pan too that always inspires me to make something yummy! I think I hear it calling right now! I’m getting so excited for you for your trip to Charleston!! Me likes the look of this. Wow!! This looks great. I can’t wait to make the recipe. Great job.